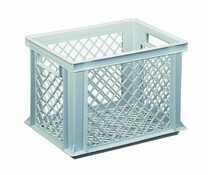 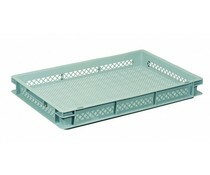 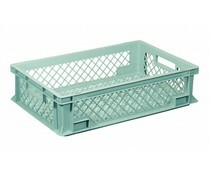 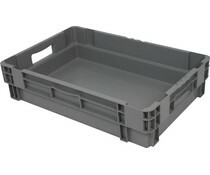 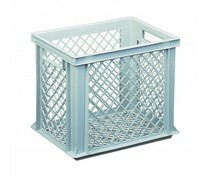 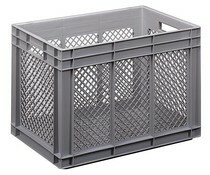 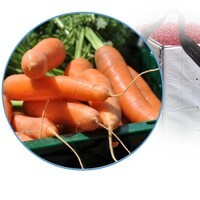 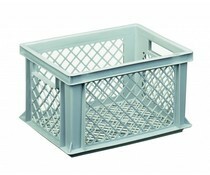 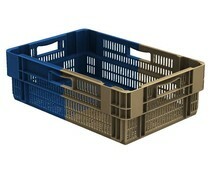 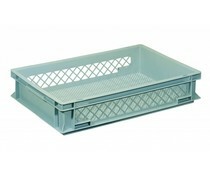 Fruits & vegetable plastic crates are required for the storage and transport of fresh fruit and vegetables. 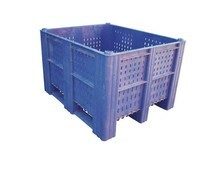 Vegetable and fruit containers are often used directly in the harvest and in the point of sales. 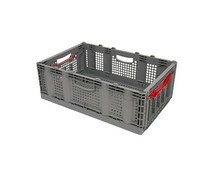 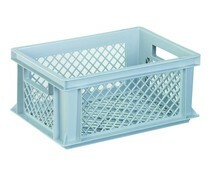 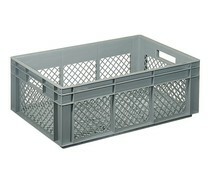 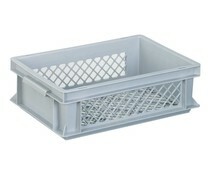 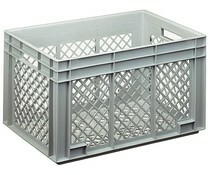 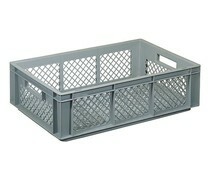 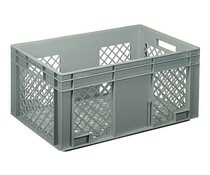 The vegetable crates must be robust and light as well as simple to clean. 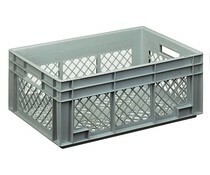 Since fruits and vegetables require air circulation during storage we recommend the range of perforated plastic containers. 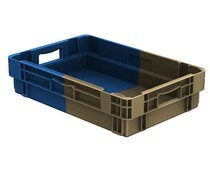 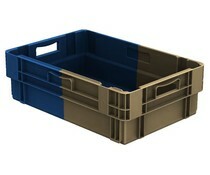 For the transport and storage of large volume and heavy loads, we recommend our DOLAV pallet boxes. 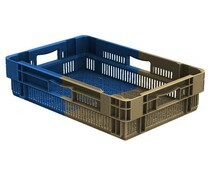 The robust DOLAV construction allows even automation in handling and processing. 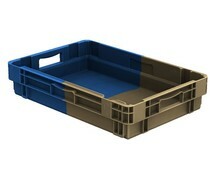 For medium loads and to achieve savings in return freight the VEGGY system is particularly suitable. This foldable and flexible bulk containers can carry both high loads as well need hardly load space in the return freight.